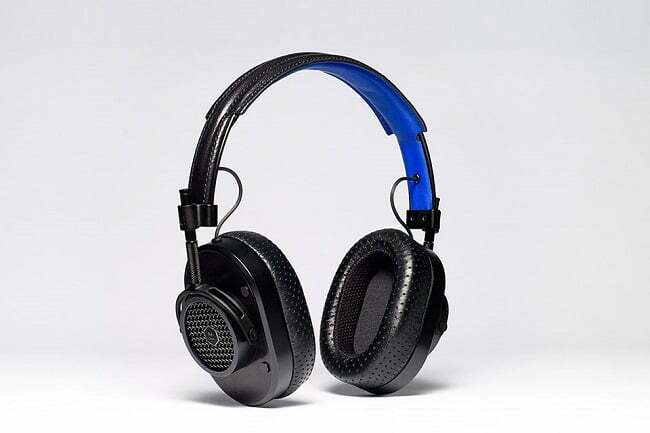 Born from the collaboration of two visionary New York City based brands- Master & Dynamic and Proenza Schouler, the MH40 Headphones($400) are a statement of class, quality sound and durability. 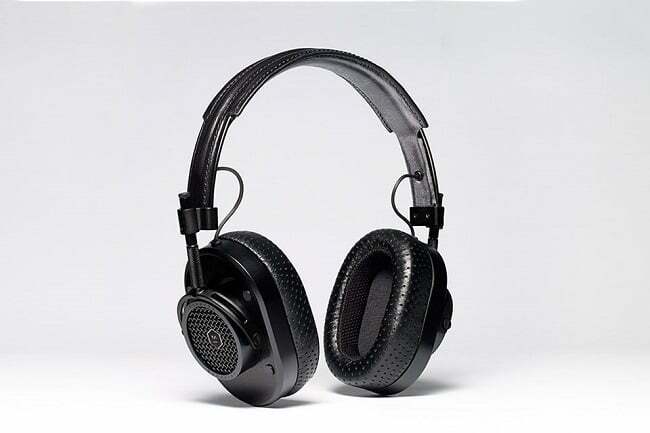 Setting themselves apart from the uber-popular Beats by Dr. Dre, the MH40 uses very little plastic, opting instead for premium materials like leather, stainless steel and cooper. 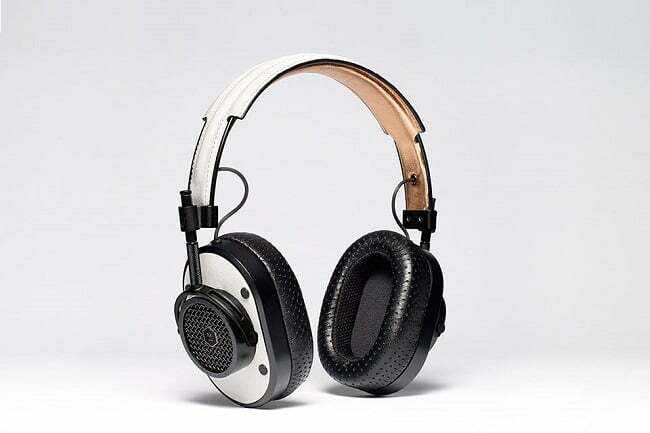 With a vintage look, resembling the headsets used by the aviators some 100 years ago, the signature MH40 come in 3 unique leather and metal colorways: black with Proenza Schouler blue, off-white with copper, and black with gunmetal; all featuring a shiny goatskin headband lined with lambskin and perforated lambskin on the ear pads. 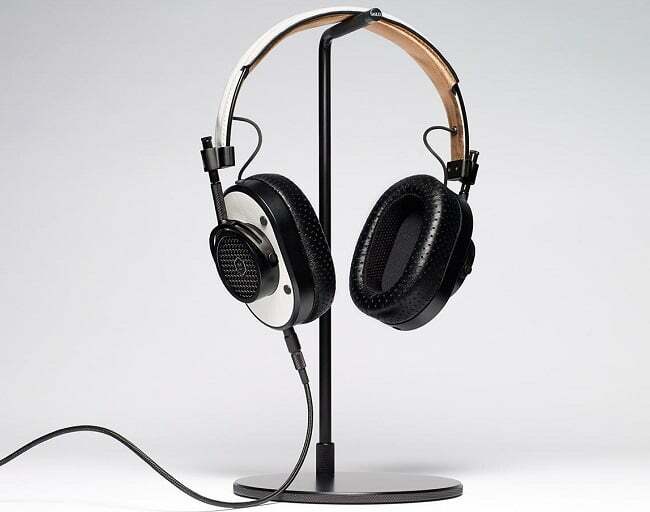 Combining sleek design, high quality materials and craftsmanship with the particular brand of sound (which has received only positive reviews) of Master & Dynamic, the MH40 Headphones promises to satisfy both audiophiles and gadget geeks. And they are a limited edition- only 200 of each design has been produced. 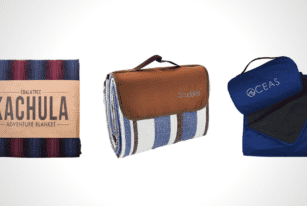 We’ve helped you research and list out the top 12 outdoor camping blankets so you can decide on the perfect one for you. Get in and you’ll find out. Lift's eFoilis a state-of-the-art watercraft that gives you the ability to slice through any body of water at speeds of up to 25 mph. Its rechargeable high-density 2 kW lithium-ion battery provides 40 to 60 minutes of run time per charge depending on usage. 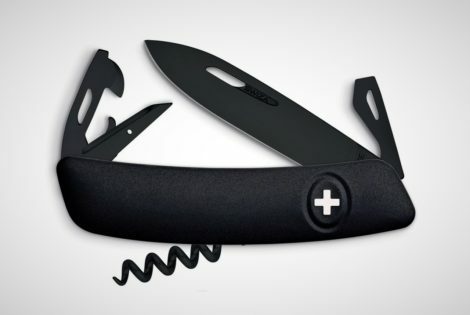 To keep everything lightweight and durable, both the board and foil are made of carbon fiber. 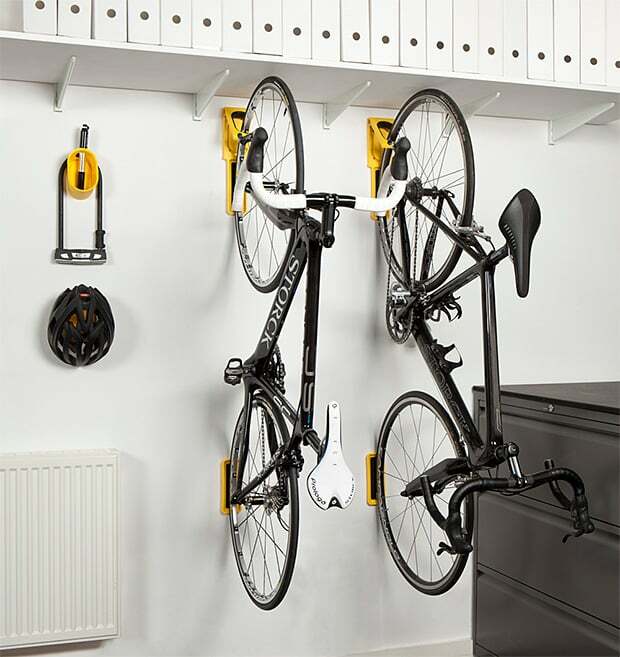 Multiple wing options are likewise available to suit the needs of each user. Piping-hot Neapolitan-style pizzas in just 60 seconds? 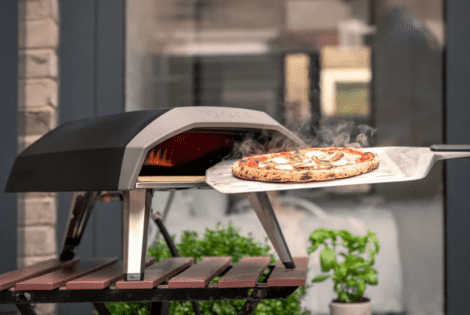 Yes, Ooni Koda is the goat of pizza ovens. 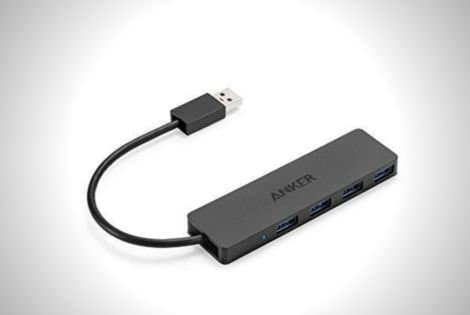 The Anker 4-Port USB 3.0 Hub supports four USB connectors. It provides fast transfer of files, images, and videos up to 5GB a compact size of just 1cm thick.